Dwell on Design is America’s largest design show! A jam-packed three-day opportunity to explore design trends, inspiration and tons of new products in all areas of the design world. During the June 25 #KBtribechat, let’s talk about what you saw and learned at #DOD14. Sponsor GE Monogram will also share more info about their new products and other innovations launched at the show. 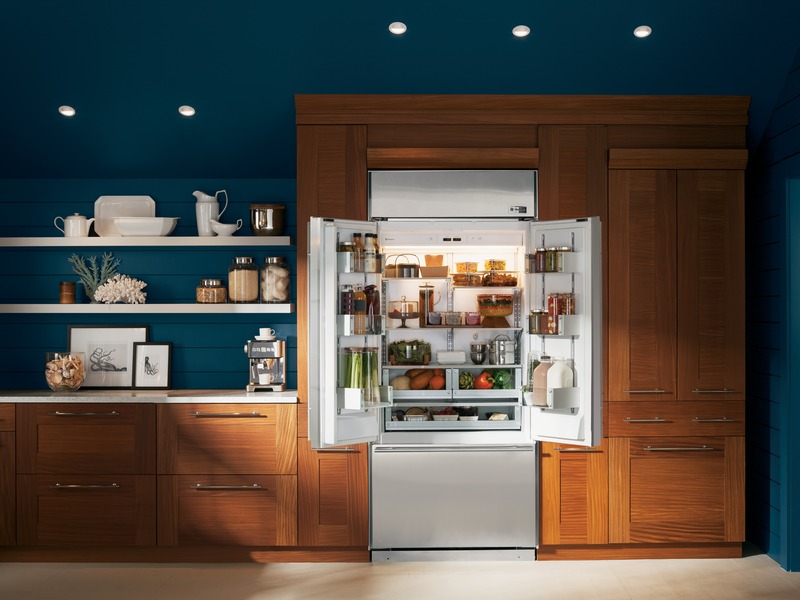 In the world of high-end appliances. 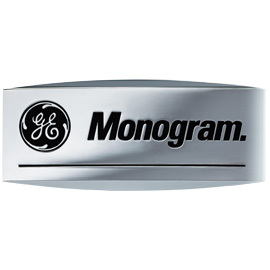 GE Monogram stands out with its own brand of luxury. Refined by not rarified, it’s the kind of luxury that makes a statement of quality and timeless elegance. Monogram also makes sense for your life. Award-winning technology makes it possible to cook faster, clean easier and enjoy more time relaxing with family and friends. And there’s nothing more luxurious than that. • What top new products did you find at Dwell on Design? • What color trends did you see at the show? • What finishes were popular at DOD? • Did you discover any “green” products?